This was the first “proper” cookbook I remember getting from my mom. Yes, I had other small ones (they were the usual “cooking in college” type books) but this was an expensive one I had been waiting for months to get my hands on. It felt like my first ‘professional’ cookbook. When Christmas came there it was, and needless to say, I was ecstatic! 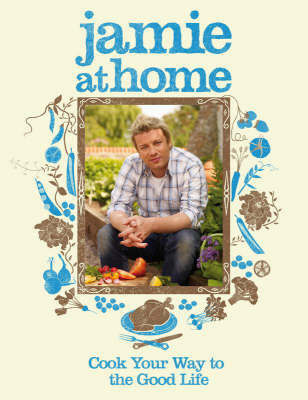 I spent the next 2 months reading it cover to cover and so continued my love for everything surrounding food. This book helped me establish the basics, how to combine flavors, and importance of fresh ingredients. 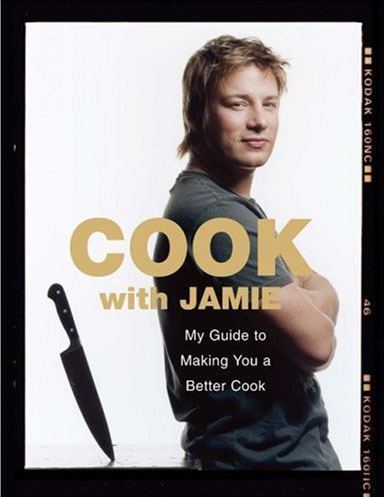 If there is one cookbook I recommend to any chef, it’s this one. I often drool over the dished Tyler makes on his TV show, Tyler’s Ultimate, so when I was scouring the bookshelf at the local bookstore and came across this I couldn’t put it down. The pictures had the same effect on me, as I stood in line waiting to break open the pasta and make the Angel Hair Pasta with Chile, Lemon and Arugula. Tyler knows how to make amazing meals tangible for those who didn’t go to culinary school. As I explore the recipes I’ll let you know which are my favorites. Enjoy! The recipes in this book won’t scare you away from the kitchen; rather they come with approachable lists of ingredients (over 20 and I’m out), familiar dishes with a twist, and mouth-watering appetizers you’ll be eager to try. 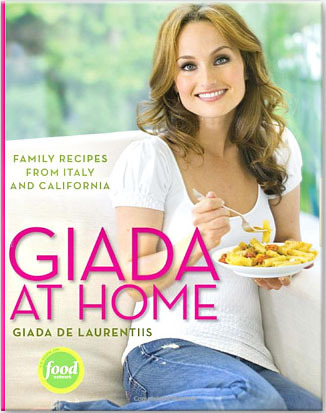 Giada lets the ingredients shine, and makes you feel like a pro in the kitchen. Don’t forget to try the pea pesto crostini; it’s one of my favorites! 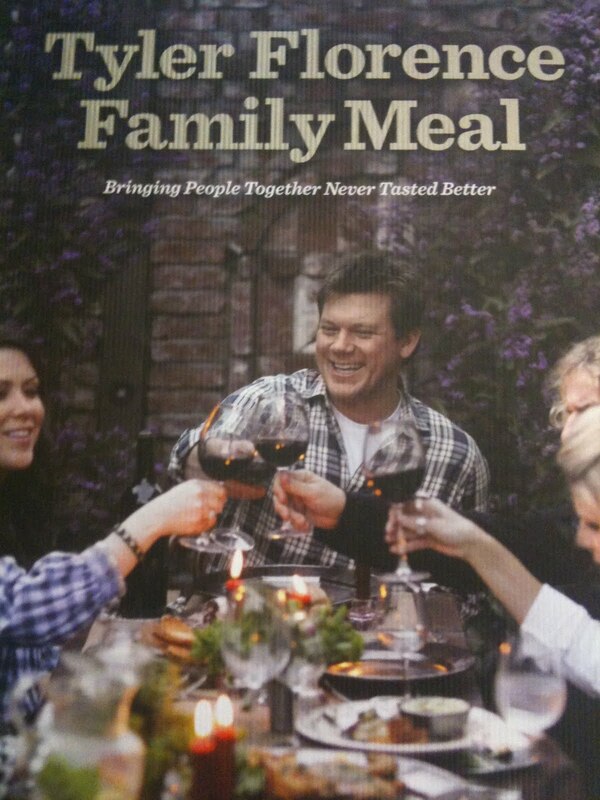 This book is the epitome of what I call “farm to table” cooking. This is cooking straight from your garden and bringing the freshest ingredients to your kitchen. Doing this allows you to utilize the most nutritious ingredients and you get rich, ripe flavors you can’t get in the grocery store. This is what inspired me to finally start a herb garden and then begin growing peppers, tomatoes, squash, beans and corn in my tiny back yard. And let me tell you, it’s totally worth it. If you’re like me, you love to eat but also try to keep things fairly balanced and healthy. It’s sometimes hard to find a recognized chef that share this philosophy, as they’re all about flavor and refuse to sacrifice anything for it. Yes, everything in moderation but sometimes you want to dig in without all the guilt. 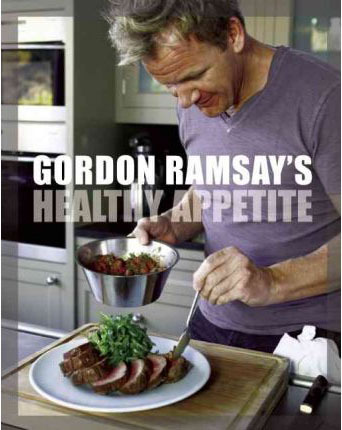 Thanks to Gordon Ramsay, you can. The recipes aren’t your stereotypical “health foods” but just teach you ways to prepare dishes in a more health conscious way without sacrificing any of the taste.